Fay Picardi announces the publication of Nana's Sunday Dance. In it she tells stories of her Appalachian past and telling stories is what Fay does best. She writes of dances and dresses; cabins and trains; ghosts and gullies. Her poems evoke a past that appears before us in all its detail and emotion. As if by magic, she forces us to recall our own memories of childhood. Fay Picardi was born in Washington, DC, but grew up in Kentucky and Mississppi. She is an internationally published poet who has twice been selected an artist-in-residence at the Atlantic Center for the Arts. Fay has been a Fulbright Scholar at the Sorbonne, a Summer Fellow in Poetry at the University of Virginia, and is widely published in such magazines as Potomac Review, Kalliope, and Jabberwock. She is the author of Kentucky Poems, From the Petroglyphs, and the forthcoming book, Stones, a collaboration with artist Cindy Michaud. 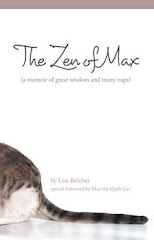 She was a participant and one of three creators of the Transformations project and book. 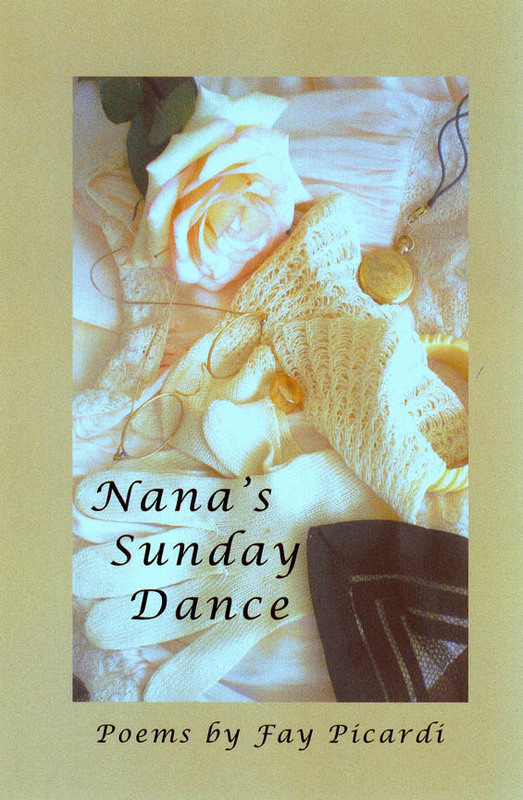 Nana's Sunday Dance may be purchased at Amazon.com or from the artist directly at faypic@earthlink.net.